This is the best illustrated book I have ever seen. All the pages are gloss and the color is beautiful. Every single picture is breathtaking. An old classic brought to life in a new way. 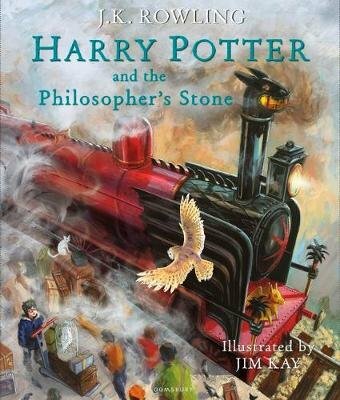 I would recommend this book to any Harry Potter fan and any person who has children and wants to read them a wholesome story. Currently reading this to my 5 year old and 10 year old brothers and they are loving it. This is the type of book that will make children want to read on their own.